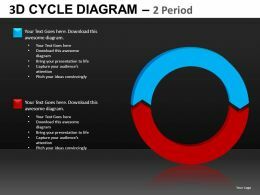 "Microsoft PowerPoint Template and Background with manpower value dollar"
"Microsoft PowerPoint Template and Background with the diagram of growth"
Presenting operational concerns ppt diagrams. This is a operational concerns ppt diagrams. This is a four stage process. The stages in this process are manpower planning, business regions, right employees selection, consistent performance. 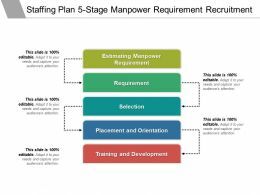 Presenting staffing plan 5 stage manpower requirement recruitment. 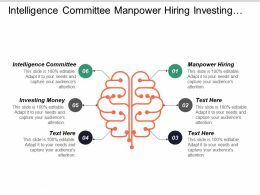 This is a staffing plan 5 stage manpower requirement recruitment. This is a five stage process. The stages in this process are staffing plan, recruitment, staff management. 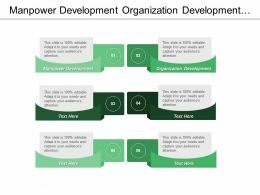 Presenting experience gained powerpoint guide. 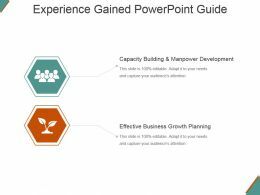 This is a experience gained powerpoint guide. This is a two stage process. The stages in this process are capacity building and manpower development, effective business growth planning. 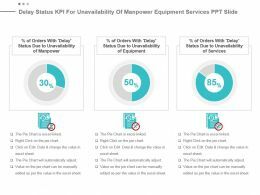 Presenting this set of slides with name - Manpower Supply Overview Covering Labour Hours Cost Estimation And Travel Cost. This is a three stage process. The stages in this process are Manpower Supply, Manpower Service, Manpower Recruitment. 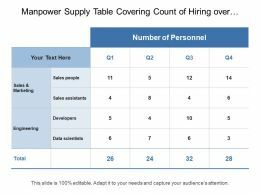 Presenting this set of slides with name - Manpower Supply Table Covering Count Of Hiring Over Different Quarter Of Time. This is a four stage process. The stages in this process are Manpower Supply, Manpower Service, Manpower Recruitment. …slide influencers. 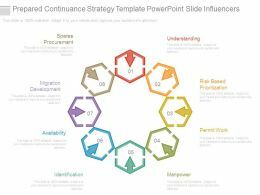 This is a prepared continuance strategy template powerpoint slide influencers. This is a eight stage process. The stages in this process are spares procurement, migration development, availability, identification, manpower, permit work, risk based prioritization, understanding. 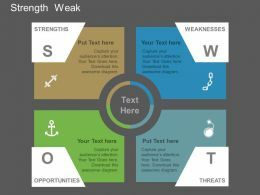 Presenting human resource strategy diagram ppt infographic template. 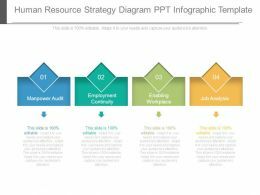 This is a human resource strategy diagram ppt infographic template. This is a four stage process. The stages in this process are manpower audit, employment continuity, enabling workplace, job analysis. Presenting manpower requirements and recruitment planning ppt ideas. 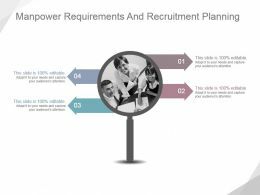 This is a manpower requirements and recruitment planning ppt ideas. This is a four stage process. 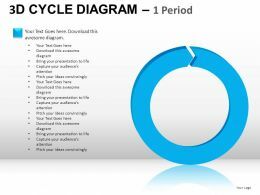 The stages in this process are business, marketing, planning, communication, management. 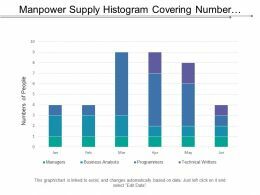 "Microsoft PowerPoint Template and Background with manpower puzzle"
Presenting this set of slides with name - Histogram Of Monthly Recruitments Of Manpower Supply Through Different Channels. This is a five stage process. The stages in this process are Manpower Supply, Manpower Service, Manpower Recruitment. 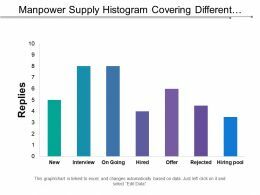 Presenting this set of slides with name - Manpower Supply Histogram Covering Different Channel Of Recruitment Of Employees. This is a seven stage process. The stages in this process are Manpower Supply, Manpower Service, Manpower Recruitment. 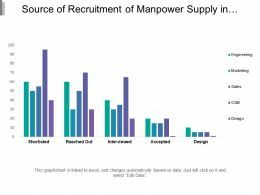 Presenting this set of slides with name - Source Of Recruitment Of Manpower Supply In Different Department. This is a five stage process. The stages in this process are Manpower Supply, Manpower Service, Manpower Recruitment. 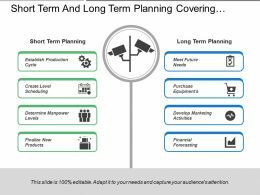 Presenting this set of slides with name - Short Term And Long Term Planning Covering Production Manpower. This is a eight stage process. The stages in this process are Short Term And Long Term Planning, 30 60 90 Day Plan, Short Term And Long Term Strategy. 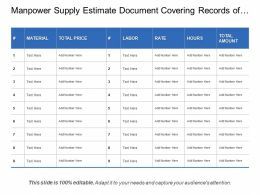 "Microsoft PowerPoint Template and Background with bar graph showing increase in people size"
Presenting this set of slides with name - Manpower Supply Estimate Document Covering Records Of Cost Hours And Labour. This is a nine stage process. The stages in this process are Manpower Supply, Manpower Service, Manpower Recruitment. 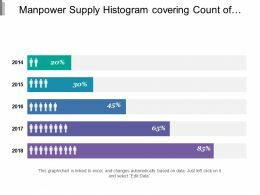 Presenting this set of slides with name - Manpower Supply Histogram Covering Count Of Hiring Of Year Over Year In Percent. This is a five stage process. The stages in this process are Manpower Supply, Manpower Service, Manpower Recruitment. 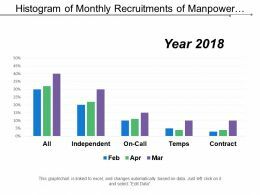 Presenting this set of slides with name - Manpower Supply Histogram Covering Number Of Recruitment At Different Positions In Percent. This is a six stage process. The stages in this process are Manpower Supply, Manpower Service, Manpower Recruitment. 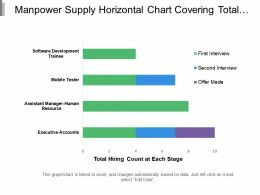 Presenting this set of slides with name - Manpower Supply Horizontal Chart Covering Total Hiring Count At Particular Round. This is a four stage process. The stages in this process are Manpower Supply, Manpower Service, Manpower Recruitment. 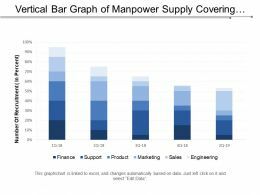 Presenting this set of slides with name - Vertical Bar Graph Of Manpower Supply Covering Figure Of Recruitment Across Different Departments. This is a five stage process. The stages in this process are Manpower Supply, Manpower Service, Manpower Recruitment. …on word length. Runs effortlessly with Google slides. High resolution PPT images with no pixelation when projected on wide screen. Easily convertible to PDF or JPG. Insert your logo, trademark, tagline etc. to personalize. Perfect for manpower planners, HR executives, corporate trainers etc. 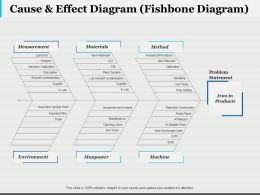 Presenting human resource management process diagram ppt slides. 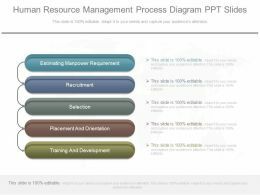 This is a human resource management process diagram ppt slides. This is a five stage process. The stages in this process are estimating manpower requirement, recruitment, selection, placement and orientation, training and development. …Office PowerPoint presentations and slides in all fields like Education, Health & Medical PPT slideshows, Leadership PPT presentation backgrounds, Business management PowerPoint designs, Corporate manpower & planning PPT slideshows, Environment and Global green energy Powerpoint presentations. This is a three stage process. The stages in this process are Material, Machine, Method, Manpower, Environment. 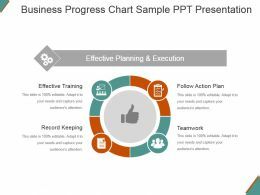 Presenting business progress chart sample ppt presentation. 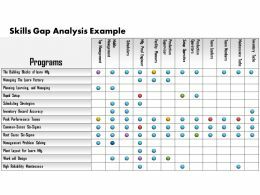 This is a business progress chart sample ppt presentation. This is a four stage process. The stages in this process are factors for financial success, manpower, setting goals, success, team strategy. Presenting business achievements and mission sample of ppt presentation. 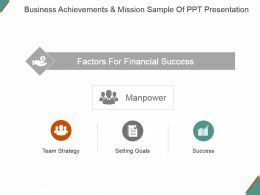 This is a business achievements and mission sample of ppt presentation. This is a three stage process. The stages in this process are team strategy, setting goals, success manpower, factors for financial success.